Odds are that the Federal Reserve will raise rates tomorrow afternoon by another quarter point (0.25%) in response to improving economic conditions and a robust job market. Wall Street is eyeing three or four rate hikes in total in 2017, although 2015 and 2016 estimates for multiple increases proved wide of the mark. For that reason, it’s best to take interest rate predictions with a big grain of salt. If economic growth falls flat, later rate increases will be pushed back into 2018. So far, the equity markets seem to be taking the prospect of higher rates in stride. 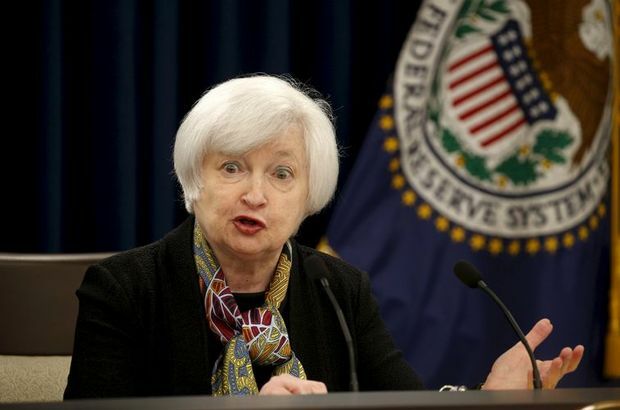 They’re undoubtedly looking at the silver lining of rate hikes, which is the Fed’s growing confidence in U.S. economic prospects and firming prices. The Takeaway: Higher rates signal potentially higher income on the safer, low-growth assets many retirees prefer.